A surprise sixth episode for the holidays. Following what was supposed to be the fifth and final part of the animated shorts series Sonic Mania Adventures, Sega has released a sixth surprise episode for the holidays. Metal Sonic and Eggman crash into the jungle after being defeated. 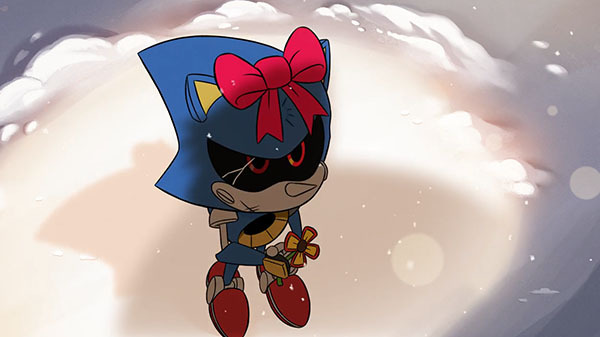 Broken, abandoned, and alone as seasons pass and the skies turn cold, a surprise appearance may change Metal Sonic’s fate forever. If you missed it, catch up on the previous parts here: Part 1, 2, 3, 4, and 5.